Slot machines are probably the most popular wagering game at any land-based or online casino. People all over the world love to watch those reels spin and hope for a big jackpot win. Even those who don’t play too often seem to have a favourite slot they will look for when they do feel the urge to play. Have you ever wondered where in the world slots are the most popular? Everyone knows there are places like Las Vegas or Macau where casinos and gambling are concentrated. But what about the gamblers? Where do they come from and where are they most concentrated? It’s far from a scientifically accurate method of counting, but we can get an idea of where many gamblers are located by looking at data that Google makes available. To help advertisers make decisions, Google makes it possible to feed in search terms and get back statistics about who’s running those searches and where they are searching from. Here’s what happens when you ask Google who’s searching for “online slots”. Below is a chart showing — from most to least — the average monthly searches for the term “online slots” from the top 15 countries around the world. The table also includes the most recent population data for those countries as well as a few other statistics we can extrapolate from those numbers. Monthly represents the average monthly searches from the given country. Yearly is the monthly value multiplied by 12. Percentage is the percentage of the total population represented by the total yearly searches. Population data is taken from World Population Review. We can make several interesting conclusions by comparing some of the numbers in the table above. It’s obvious that players in the UK love their online slots no matter how you look at it. They do the most searches overall as well as having the highest ratio of searches to population by a large margin. This most likely has a lot to do with the well regulated online gaming industry in the UK and the fact that gambling winnings are not taxed. It’s also interesting to see that players from the United States come in a strong second place even though it is one of the countries with tightest online gambling restrictions. The second and third place numbers are also a bit misleading when you look a little bit closer. Although the US has more than three times as many searches as Italy, in third place, Italy’s overall population actually shows more interest in online slots than the Americans. Australia also has a notably high number of searches for online slots in relation to their overall population, also considering the situation with Australian online casinos. And again, Australia has some very restrictive laws about online gambling. Looking at things from the other end, the Russian people seem to show almost no interest in slots even though it is one of the largest countries in the world and has the second highest overall population on our list. Gambling is also illegal in almost all of Russia and was made illegal specifically because of a perceived problem with the proliferation of slot machines. Again, the numbers we’ve used here are far from conclusive. For example, many people can search for online slots using slightly different terms that won’t fit our exact search term of “online slots”. Still, they provide some interesting insights into both how much people around the world seem to enjoy online slots, and how people in different countries seem to follow or ignore online gambling restrictions where they live. In the end, no matter how we look at it, all of these numbers are bound to increase in the future. Many countries are becoming more open to regulating online gambling as a way to generate extra tax revenue, allowing the industry to grow. 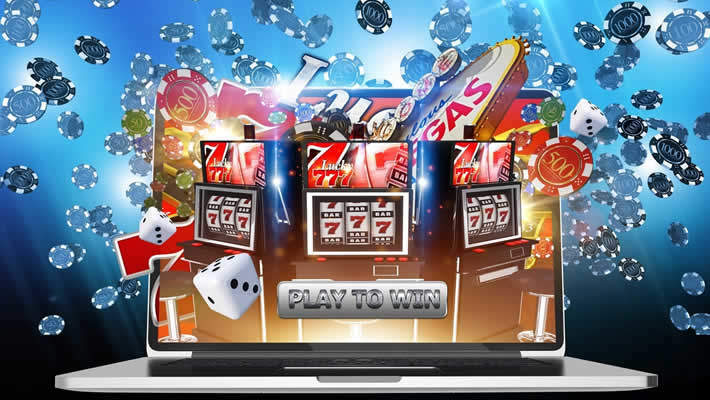 Lots of people also like the idea of being able to play casino games from the comfort of their homes. It’s a trend that doesn’t show any signs of slowing down soon.